Blumsom Timber Centre stock a large selection of veneers. Specific wood species can be sourced in the market upon request. 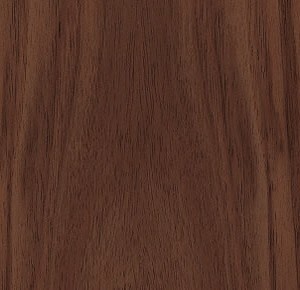 The thickness of the veneer is between 0.5 and 2 mm depending on the wood species used and/or the application. Veneer is a thin layer of wood which is cut from a log. The main difference with solid wood is that is it sawn from a log. This produces more waste than when cutting wood veneer. In other words, processing a log into veneer lets us maximize the added value that we can obtain from a log. 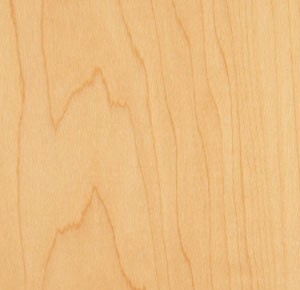 No other natural product is able to offer this unique option for a real wood timber finish. 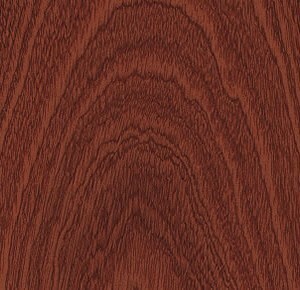 Wood veneer can be used for interior decoration applications. Ideal for residential projects, hotel projects, offices and many more. 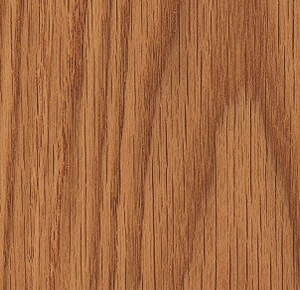 In addition, veneer is also processed to create a variety of products such as veneer parquet, flexible veneer sheets, wood veneer boards, wood veneer wallpaper, etc. In other words, veneer can give any interior a unique look and feel. Should you need further assistance please contact us.